The final standings for the 2015 Mercer Health 5K Challenge series have been posted. Below this article are photos of the individuals who earned shirts and awards. One Hundred twenty-six individuals earned a shirt by competing in at least six of the eight Challenge 5K's. Fifty-six participants met the "All Eight" Challenge by completing the entire eight race Challenge season and earned a half-zip runners pullover for their efforts. With the conclusion of the season, we wish to thank all of you who took part in the Mercer Health Challenge. 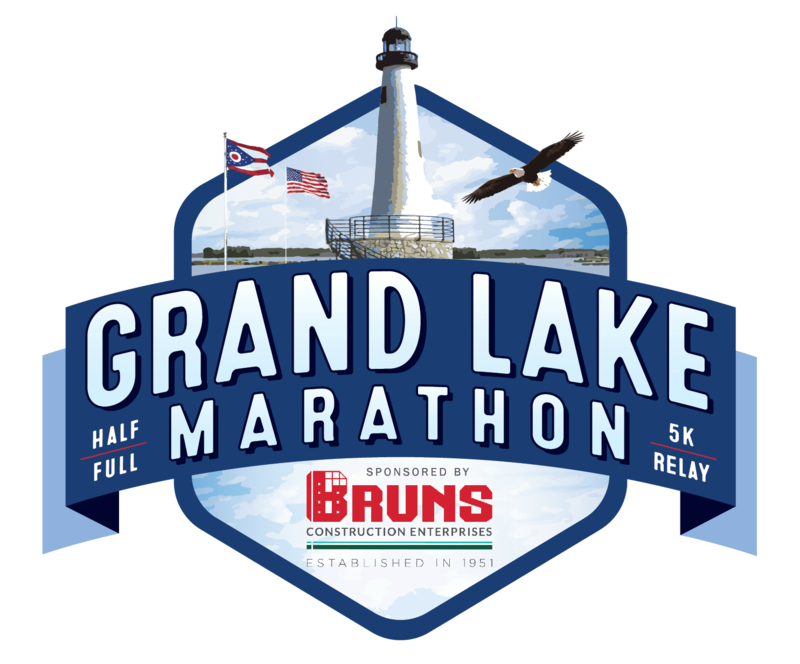 We also wish you the best as you enter the fall running season, whether it is cross country, the Grand Lake Marathon/Half Marathon/5K or 10K, or one the other running events in our area. Last but not least, special thanks go out to our series sponsors: Mercer Health, Cooper Foods, Innergy Fitness Center, Wabash Communications, Independent Capital Management and the Grand Lake Marathon. Please stay posted to this site for information on area running events.